three self catering cottages nestled along a stream between the Langeberg Mountains and the Little Karoo on a working fruit farm. 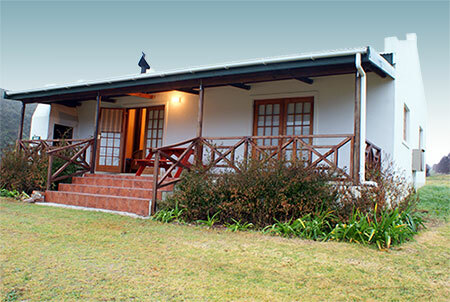 The cottages offer an ideal family holiday venue two and a half hours from Cape Town. The farm lies 38km from the town of Montagu at the top of the Op de Tradouw pass between Montagu and Barrydale on Route 62 and offers stunning views of the Langeberg. Akkerboom Country Cottages provides an ideal base from which to explore the attractions of the Little Karoo or simply the opportunity to relax and enjoy the silence. On the farm you will all so find Akkerboom Trading Post, a restaurant/farm stall where you can enjoy breakfast or a lovely lunch.